If you buy online, cards are sold in multiples of five. There is an option to pay by debit card or by Paypal. Simply write your five card numbers in the box provided. Should you require two of the same design then just enter the number twice. If you require more than five cards then please add them to the cart five at a time. 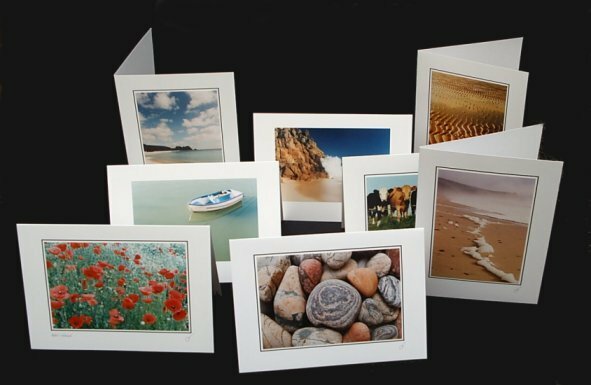 General Scenic Cards and Christmas Cards are the same price and can be included in the same order. Alternatively, if you do not wish to buy online then you can pay by cheque; Please send your payment to John Stedman, Old Chapel House, South Road, Goldsithney, Penzance TR20 9LF listing clearly the numbers and the quantity of cards required. All cards are £2.00 each and there is a minimum order of £10.00. Do not forget to include your address. All orders will be dispatched within two working days. Any problems or queries just send me an e-mail.